I have been reading the newspapers, as is my wont, and confess myself alarmed. For here, in the very heart of civilised West Cornwall – nay, in Penzance itself – what do I read? Here, in the Cornish Telegraph, all is as it should be. 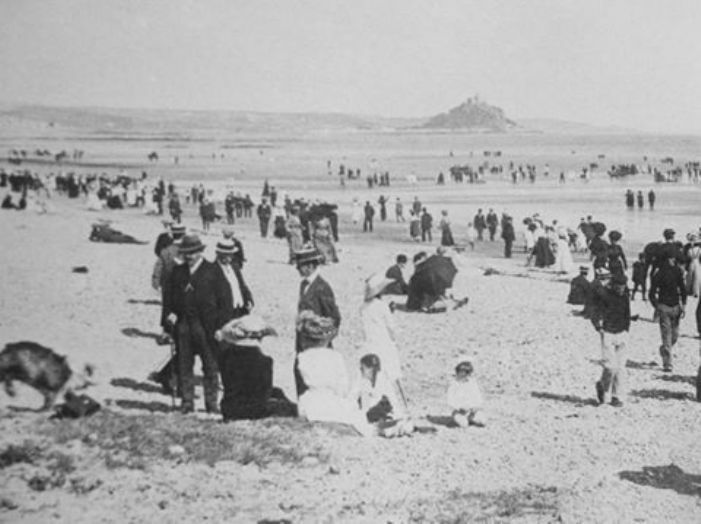 We bask in praise for the season’s “glorious” weather, the “unequalled” facilities, the “ideal” bathing conditions. A reminder of the fine work of Professor Hicks, and his work to bring the freedom of the open water to the timid, the clumsy, the unprepossessing: to old and young alike. And here, in the Cornishman, a young woman out of her depth – returned to shore, safe and sound, by the “vigilant and prompt action” of the bathing attendant. Perhaps the most galling touch, for those of us who hold close top our hearts the reputation of the region’s finest watering place, is the fact that identical notices have appeared not only in the Cornishman (which is frankly no less than I expect), but in the Telegraph itself. And for all I know, it’s in the West Briton; the Western Morning News; the Daily Sketch. By now, the rumours will be everywhere. 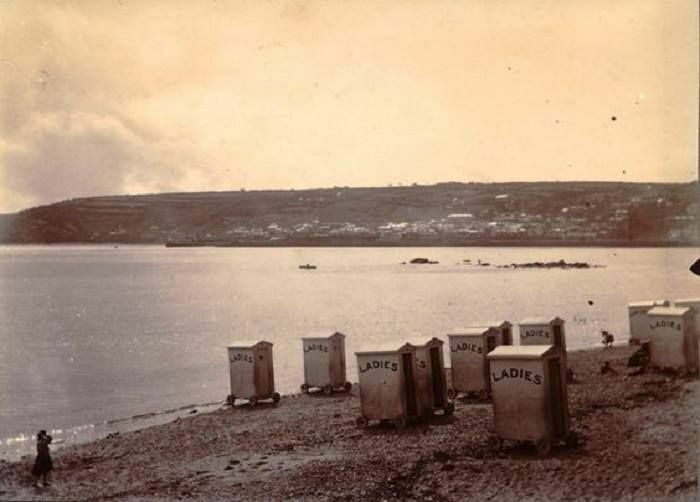 Over their breakfast tables, at their afternoon teas, people will be suggesting that Penzance is a less than respectable place. That women cannot go freely into the sea, without fear of photographic violation. Do I smell a rat? Might this mysterious “correspondent” – so keen to draw press attention to alleged misdeeds - be a Newquay excursion man; a Torquay hotelier? The snippet goes on to claim that “the Town Council have taken this matter in hand, and will no doubt deal with it in a proper manner”. Frankly, I wish I could be so sure.